Monsters for your little monster. Monsters for schools. Even monsters for organization. These monster crochet patterns are just way to cute! 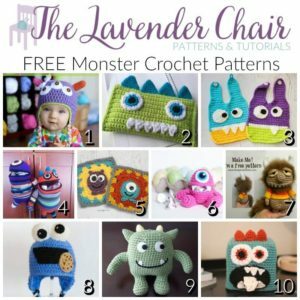 Which monster crochet pattern will you make first? This Monster Hat reminds me of all those creepy, little green monsters that are in the movie Toy Story! This Monster Pencil Case is perfect for going school! What kid wouldn’t want to have this adorable creation? 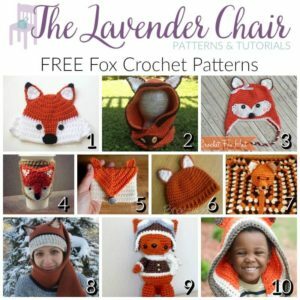 For more back to school patterns check out these 10 Free Back to School Crochet Patterns. These Monster Bibs are the perfect thing for when you little monster is ready to start eating purees! I need this Monster Bag Holder in my kitchen. I am always hoarding the plastic bags from the grocery store. 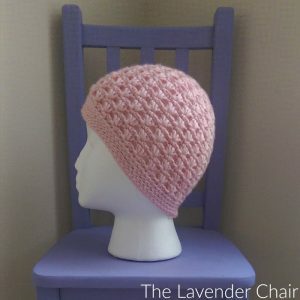 This is also the perfect project for scrap yarn! 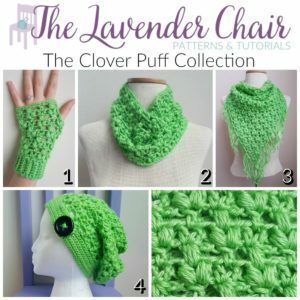 If you like scrap yarn project check out these 10 Things To Do With Scrap Yarn. Make a little monster blanket with these Monster Crochet Granny Square patterns! For more granny square patterns check out these 10 Free Granny Square Motif Patterns. How cute is this Monster Easter Egg Cozy? My favorite book as a kid was Where the Wild Things Are so, I couldn’t leave out this Where The Wild Things Are Monster. I will definitely be making this little monster. The Cookie Monster is an absolute classic. There is no way I could have left you the pattern for this Cookie Monster Hat by Hopeful Honey. This Hug Monster is the perfect bedtime toy to cuddle with! His arms are reaching out for hug and it’s so cute. I am obsessed with crochet Kleenex cover patterns! This Monster Kleenex Box Cover is so cute! For more patterns like this check out these 10 Free Crochet Kleenex Cover Patterns.